Magical Migration Luxury Beach Holiday Safari Tours. Luxury Tanzania Safaris/tours offers you 9 nights with visiting to renowned parks. In fact you will visit Ngoro Ngoro Crater, Serengeti and Zanzibar. Moreover in this Magical Migration Luxury Beach Holiday Safari Tours you will be accommodated in luxury camps. Guests will be treated to magnificent spectacles, abundant bird and wildlife. 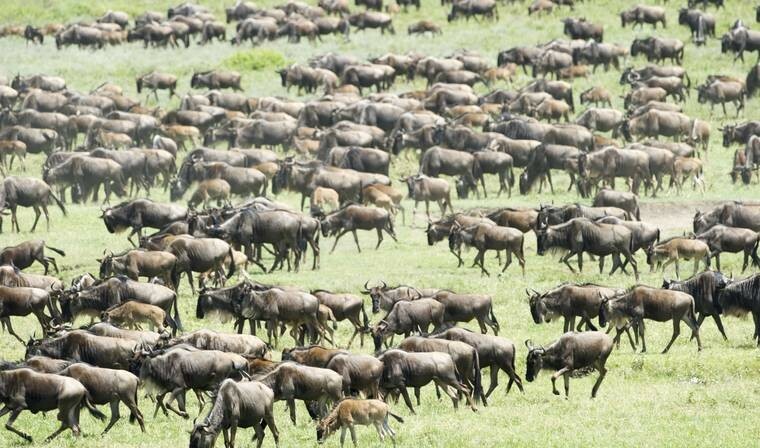 Indeed the annual Wildebeest Migration. Your local guide will make sure that you will spot as much of Great Migration as possible. From wild you will soak yourself to white sand beaches of Zanzibar. Your safari will end at Zanzibar a warm blue beach water Island. Starts your tour soon after landing at JRO where you wil be met by your charming tour driver guide. You will then be transferred to Arusha to Karama Lodge for overnight stay. Today after having your breakfast embarks to your equipped safari vehicle and drive toward Lake Manyara National Park. One of the smaller parks in Tanzania, Lake Manyara offers a microcosm of the safari experience to be found in Tanzania. In the afternoon, make your way up the steep Rift Valley escarpment, into the small town of Karatu and up to Ngoro Ngoro Farm House. After checking in, enjoy a refreshing swim or relax under the trees in the beautiful garden. Have an early start to Day 3 in order to avoid the later outflow of tourists into the Ngorongoro Crater. The park gate opens at 0600, so it is best to be there as close to this time as possible. The Ngorongoro Crater is a large, unbroken, un-flooded caldera, formed when a giant volcano erupted and collapsed some three million years ago. Had it not become a caldera, it is possible that the volcanic mountain would be about the same height as Kilimanjaro.. Enjoy a packed lunch under the trees on the crater floor, but keep an eye out for the monkey’s which are always keen to take advantage of an opportunistic moment. In the afternoon, drive up and out of the crater, and back down the road towards Karatu. Spend the afternoon in the pool, schedule a massage, or catch up on some reading under the trees. After an early breakfast on Day 4. You will depart from Lodge making your way to Manyara Airstrip. 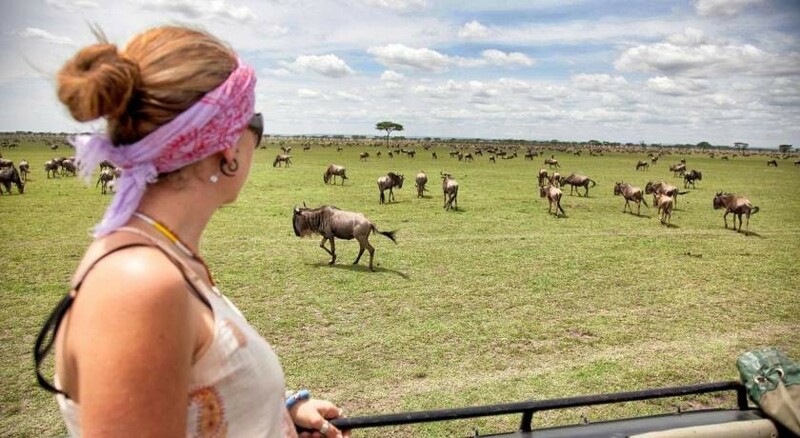 Here you say farewell to your driver guide and connect with your flight to Kogatende Airstrip in the Northern Serengeti. On arrival at Kogatende you will be met by a resident guide from Mara River Tented Lodge. A welcome table will be set up either at the airstrip or a short distance away, with tea & coffee, cold drinks and snacks allowing you to refresh while your guide briefs you on the surrounding area. Depending on your preference, you may enjoy a short game drive or head directly for camp. After lunch, there is time to unwind and relax before heading out for a late afternoon game drive in an open safari vehicle. The afternoon culminates with the sunset sliding into the Serengeti plains whilst you enjoy your drink of choice. The next 2 days will be spent exploring the Serengeti and the Great Migration. Depending on your preference, there are a couple of options with regards to how your day is structured. One option is to wake-up early and head out with a picnic breakfast, returning to lodge in time for lunch. Alternatively, you can eat breakfast in lodge and head out with a picnic lunch, returning in the mid afternoon. Despite sharing vehicles on a Game Package basis, the lodge will do everything it can to ensure that your ideal structure is met. After breakfast on Day 7 you will depart lodge and make your way to Kogatende Airstrip. 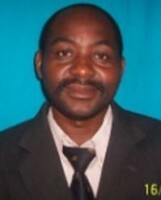 Here you will bid your guide farewell as you board your flight to Zanzibar. On arrival at Zanzibar Airport you will be met and transferred by road to Neptune Pwani Beach Resort & Spa in the north east of the island. There are a variety of activities available either at Neptune Pwani Beach Resort & Spa or that can be arranged through reception. Activities outside of the resort can usually be booked at 24 hours’ notice, so it is best to arrange these on arrival at the Resort. Your days are therefore open to be structured as you choose, with either as much relaxing by the pool, or as many activities as you wish. Depending on the time of your flight out of Zanzibar, a Day Room at Neptune Pwani Beach Resort & Spa can be booked. This allows you a space in which to relax and shower before getting the homeward journey underway. You will be transferred to Zanzibar Airport in time for your flight across to Dar es Salaam. Connect with a quick inter terminal shuttle and check in for your international flight home.